Reseda Luteola | Natural Organic Dyes & Vegetable Color Paints | Dyes & Vegetable Color Paints | Kremer Pigments Inc. This yellow dye plant was the most common yellow in England before synthetic colors. In the U.S., however, it was not as widely used as Quercitron. 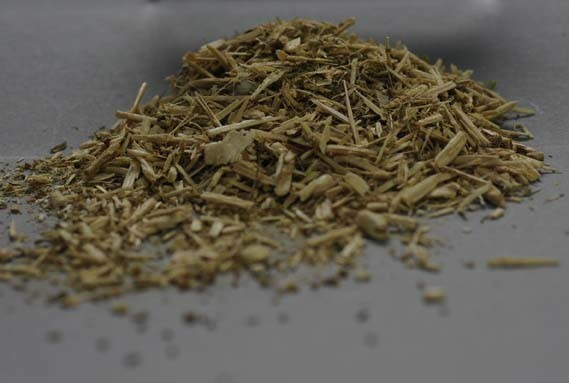 Our special Anatolian Reseda has a higher dye content than other qualities and produces a golden yellow color, however the dense plant fibres need special treatment to extract the color. We recommend soaking the plant material in soft water (low mineral content), adjusted to a pH level of 4.55 with vinegar, for approx. 36 hrs. at about 40 degrees Celsius; longer at lower temperatures. After that the dying process continues as usual at a minimum of 70 degrees Celsius. Customer evaluation for "Reseda Luteola"